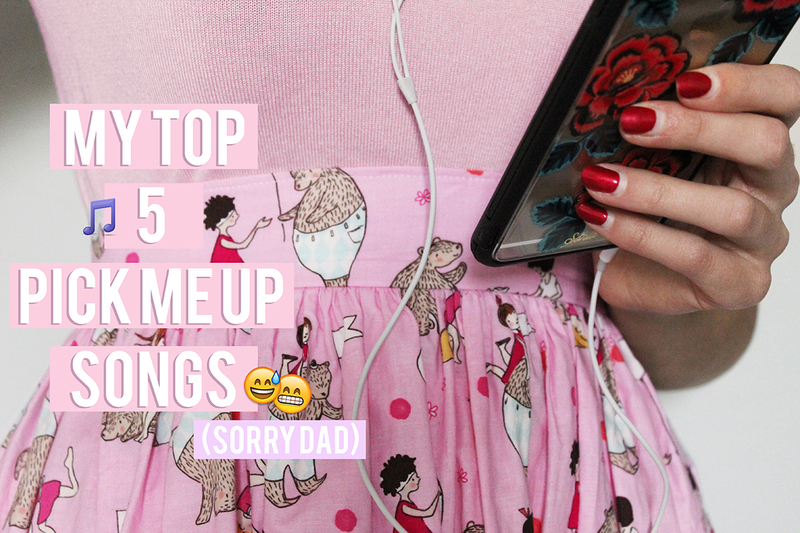 Today i decided to share with you the top 5 artists that roll on through my playlists on a regular basis and most importantly the songs that can change the mood of any situation! Music is a big part of my life. Always has been,no doubt always will be. I grew up surrounded by some of the greatest bands both listening to them and being around them. In fact I’m not sure what actually happened to my music taste. Regardless music is still the first thing i go to when things get a little tricky. Here are my 5 top artists that have the power to instantly make my heart happy! FRANK TURNER – GET BETTER. The starter to every happy occasion,dance party and the playlist to my college days. If you diddnt know who frank turner is hes an English folk-punk (is that even a thing?) singer and he makes that little punk inside of me happy. Frank turner was my go to man after first coming out of my main abusers care. His songs of fight and freedom couldn’t of fit the occasion more perfectly. After that and almost 8 years later you will still find me bopping around somewhere to this wonder of a man. They threw me a whirlwind,And I spat back the sea. Am i the only person that actually listens to Misfits and doesn’t have a misfits t shirt? Misfits were everything about my childhood. I think i first saw Misfits when i was 3 which you would technically think would make me cool, it doesn’t and i don’t think i ever will be. BEANS ON TOAST – THE WAR ON WAR. Beans on toast also known as Jay McAllister is another folky-punk singer taking on drugs,love and politics in the most refreshing of ways. His lyrics can hit you hard and make you feel all squish all at the same time. Bit of a diamond i must say. And a war on drugs ain’t a war worth fighting. What about a war on misunderstanding? THE FLASHBULB – THE FIRST RAIN AND YOU. Ben Jordan,the man that can calm any situation and usually for me a stressful day at work. The flashbulb along with The Album Leaf and God Is An Astronaut are all bands that even calmed a lot worse times than a tough day at work and at one point listening to them was the only way i could sleep. There is something calm and almost safe about The Flashbulb. I diddnt even know whether to call this Serj Tankian or System of a Down all i know is i cant cope with this man. Serj Tankian is what id like to call, a bear. He is passionate about human and animal rights and social justice and his songs only emphasis that.